Established in 1986, Squires Building Contractors Ltd have become an established company offering quality workmanship and superior services throughout the industry. Squires have proved themselves time and again to be "Professional", "Consistant", "Innovative" and " Forthcoming" in all aspects of work. 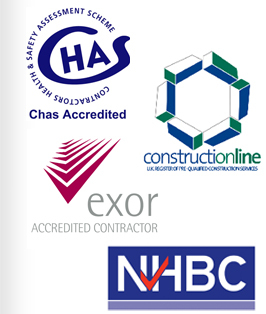 Over the last fifteen years Squires have prided themselves on achieving Partnership Deals with Housing Associations and Councils and achieving "Preferred Contractor" status with many private development companies. 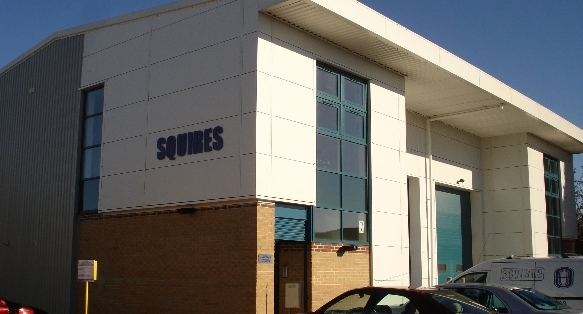 Offering services such as, New Build, Design & Build, Void Works, Disabled Facilities Contract..etc, Squires are the company to take your designs forward. A lovely bunch of guys..! I found the work carried out by your company to be excellent. Thank you. I am very pleased with the Squires workforce. Thank you.